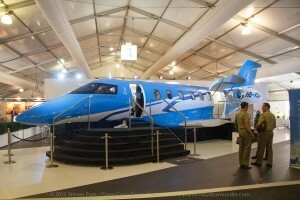 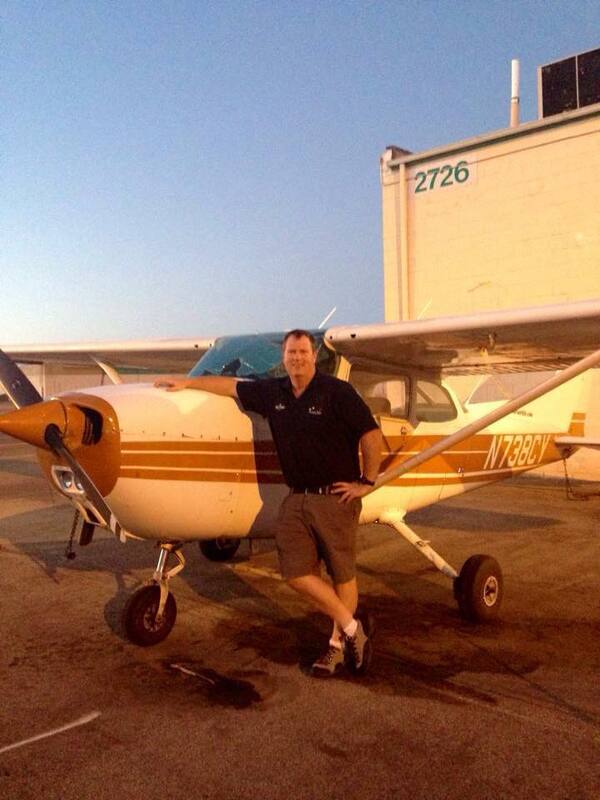 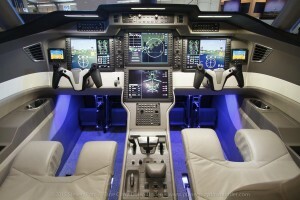 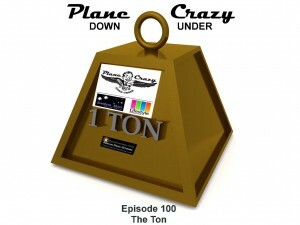 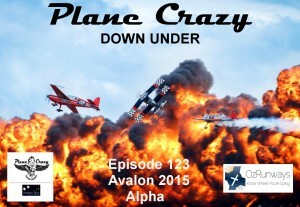 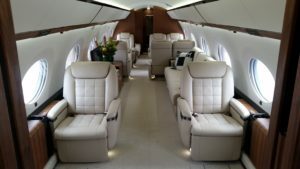 PCDU Episode 118: Can you fly to NatFly 2014? Just to be different, this episode Steve joins ATC Ben on a BenAir flight from Essendon (YMEN) to Temora (YTEM) to attend the NatFly 2014 event. 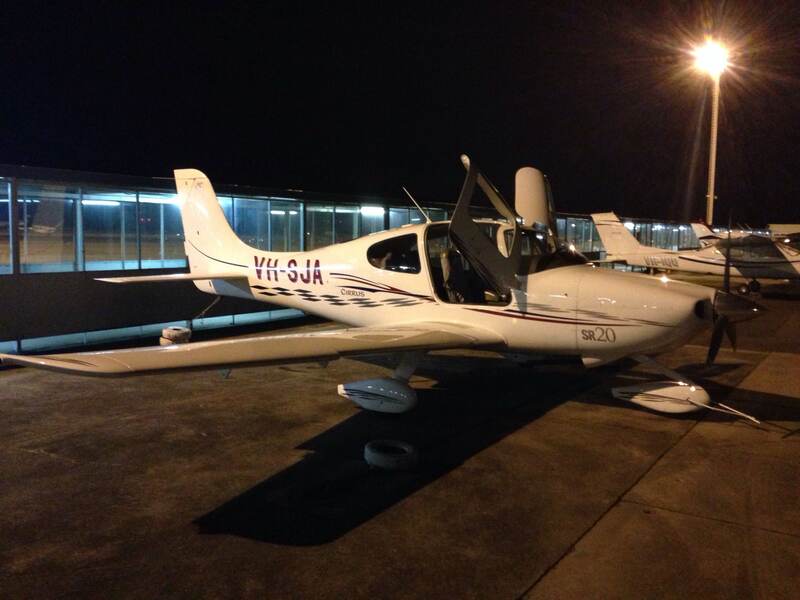 With the Cirrus SR20’s autopilot keeping them on track, Captain Ben & FO Steve introduce the show before opening up their packed lunches. 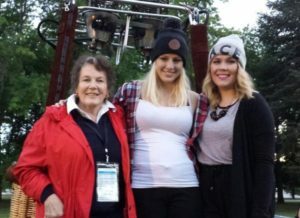 Sadly, Sierra Juliette Alpha (VH-SJA) did not include a flight attendant so they had to arrange their own drinks. 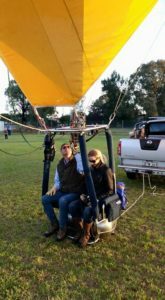 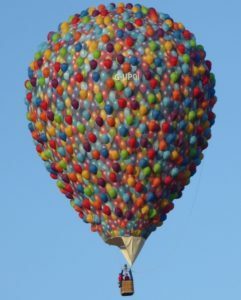 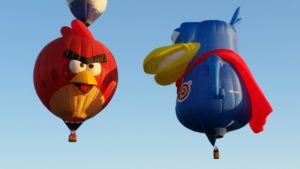 Meanwhile, as you may have heard on a recent Australia Desk Segment, Grant was flying hot air balloons in Leeton, about 60 nautical miles south west of Temora. 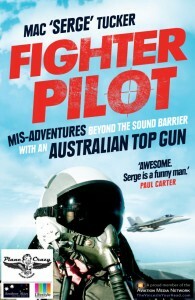 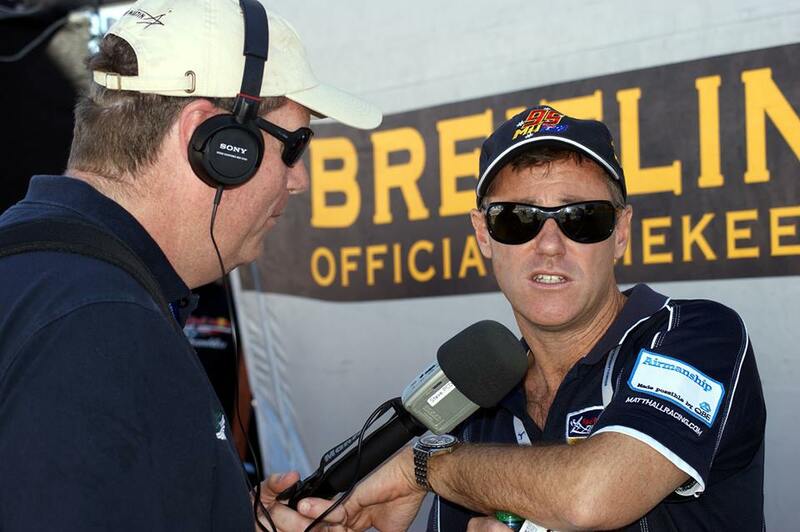 While Steve & Ben were at NatFly & recording a few interviews, Grant managed to corner a pilot for a chat in Leeton. 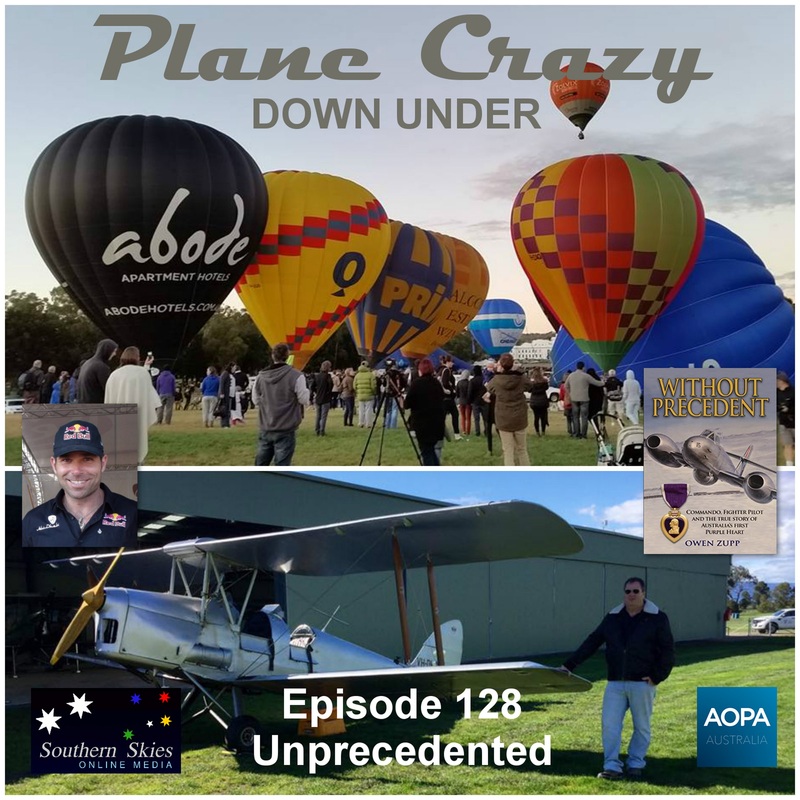 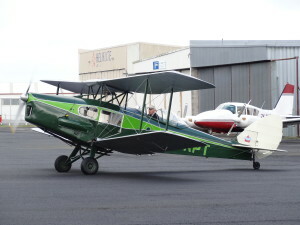 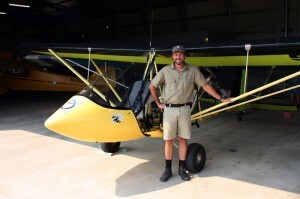 0:03:54 – Paul Goard from Brumby Aircraft Australia (based in Cowra, New South Wales) talks about their high-wing aircraft, the change to the Rotax engine and their production schedule. 0:08:49 – Robin Lowe from Lowe Flight (based at Kilcunda, Victoria) talks about the Fresh Breeze XCitor Paratrike which subsequently won the “Best Powered Parachute” award at NatFly 2014. 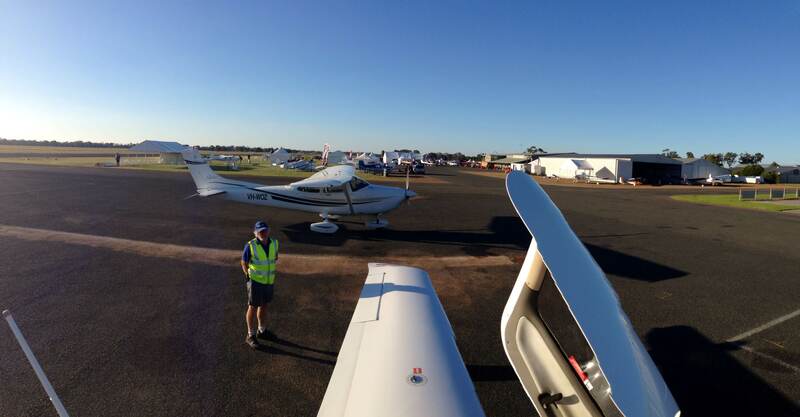 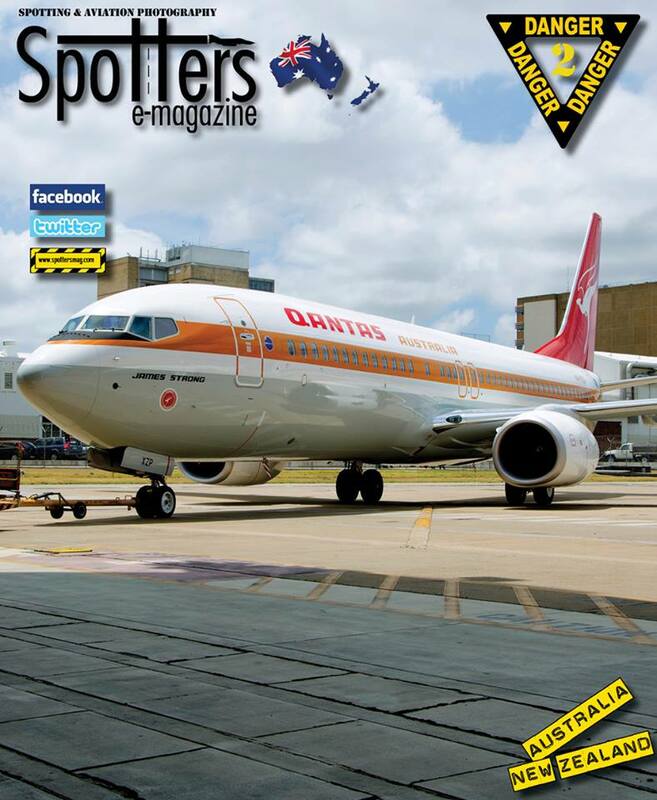 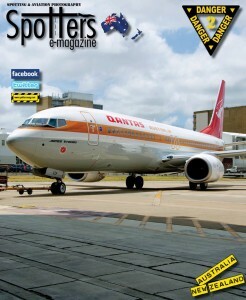 0:14:54 – Bob & Marya Phillips at AvTours Australia have been in the aviation tours business since 1989. They talk about the tours they’ve previously run to Oshkosh and their plans for this year’s tour. 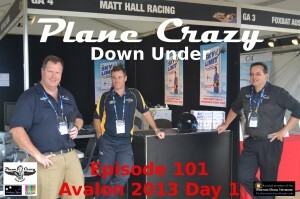 0:24:57 – Matt Hall from Matt Hall Racing talks about pylon hits, assessing the other competitors, the removal of the knife-edge pass pylons from the Red Bull Air Race‘s track design and his schedule for the next month or two. 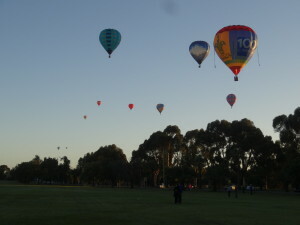 Grant catches up with Niall Higgins after another fun morning flying hot air balloons over Leeton. 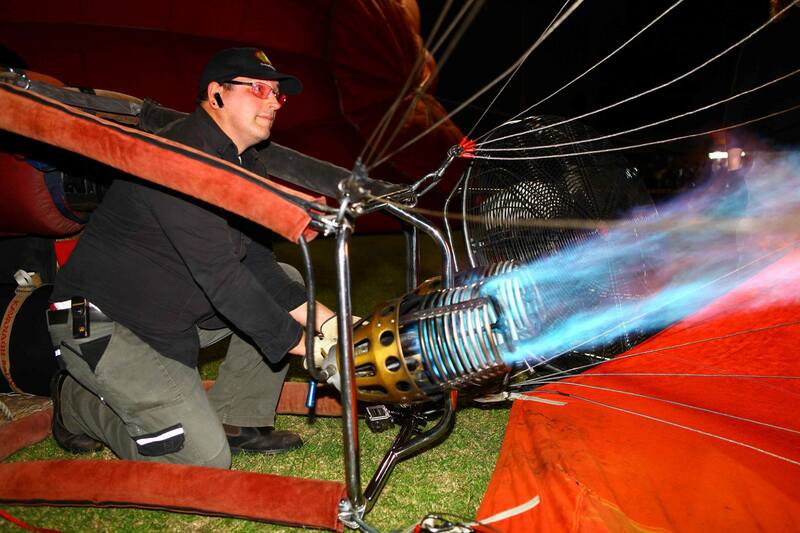 Niall talks about his background in aviation and why he flies fixed wing AND hot air balloons. In addition to flying a Yak52 with the Russian Roolettes, Niall also flies Tiger Moths and he talks about a very special gig on ANZAC Day this year: as part of the lead up to the Great Tiger Moth Air Race, Niall flew one of 4 Tigermoths up Sydney Harbour with WWII veterans on board. 0:38:17 – As ATC Ben flies the Sierra Juliet Alpha back to Essendon, he records a NatFly 2014 wrap up with Steve while they were somewhere over Mt Kosciuszko. 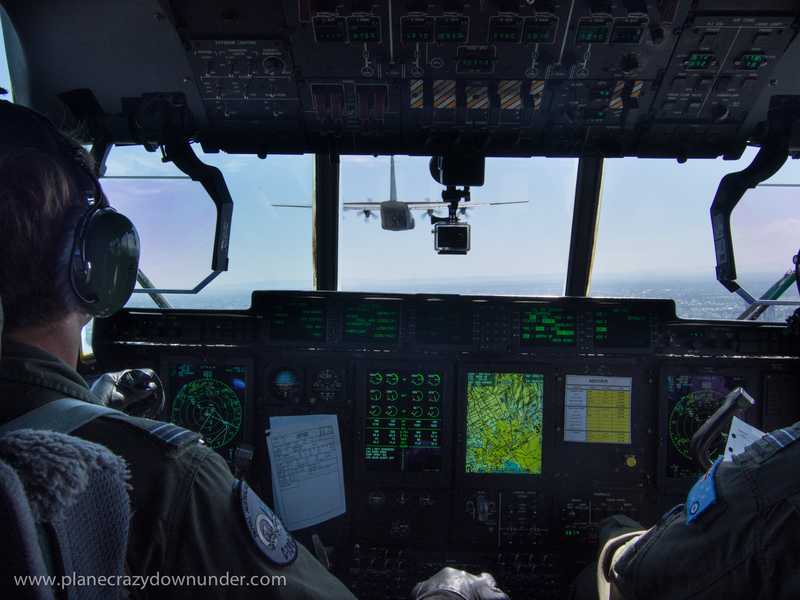 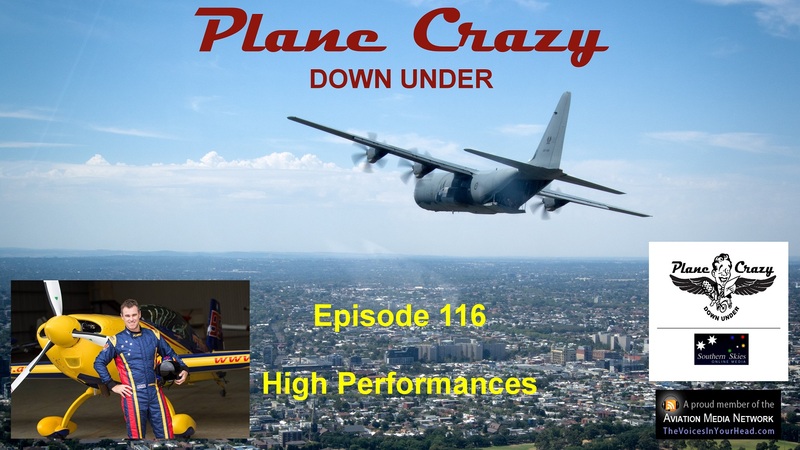 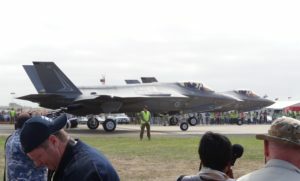 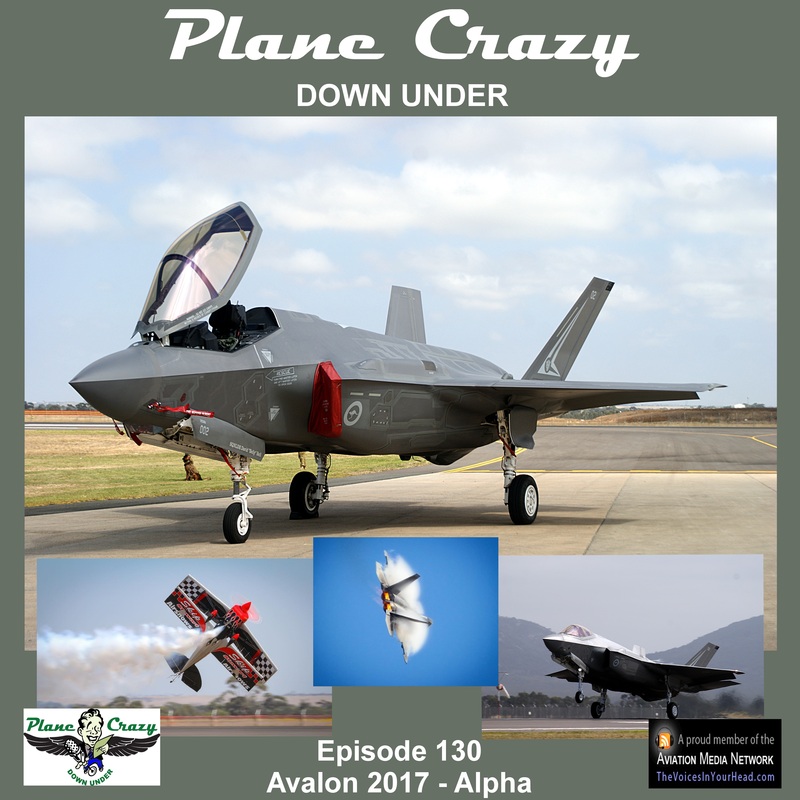 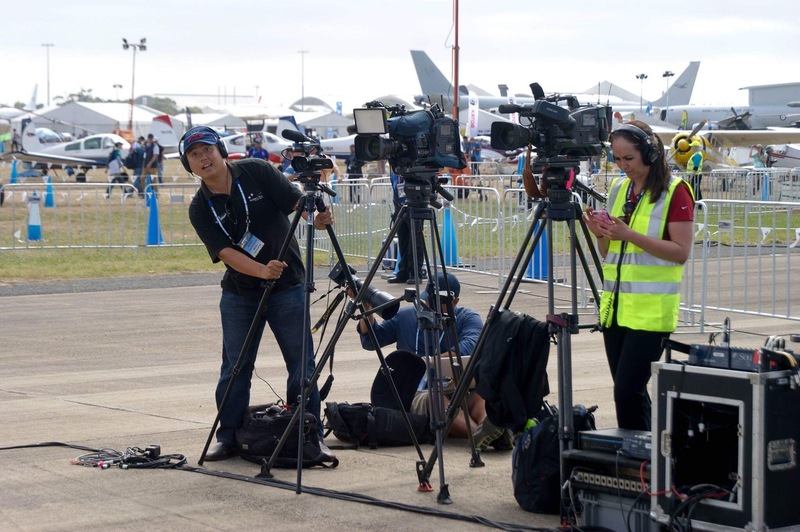 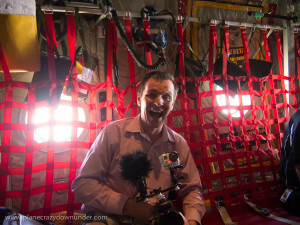 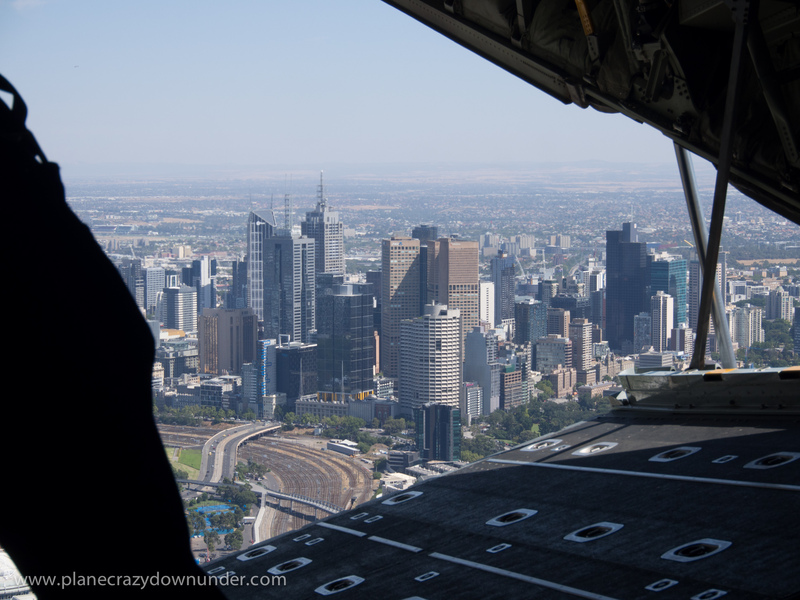 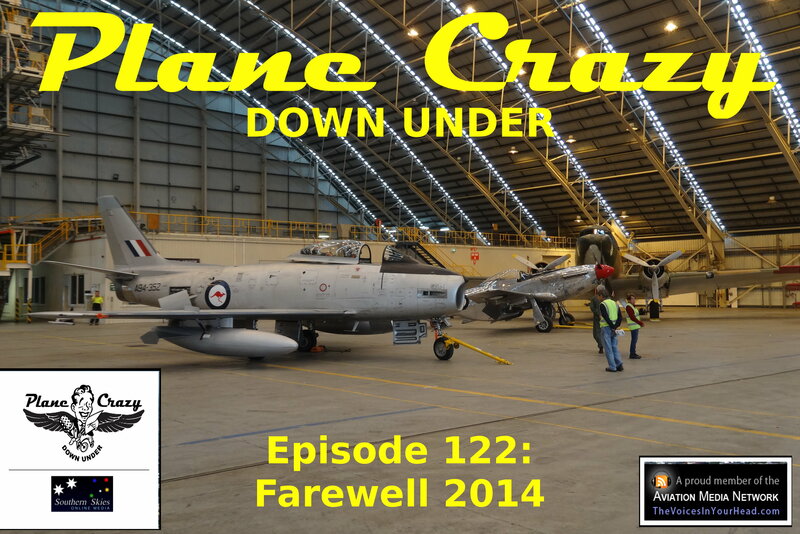 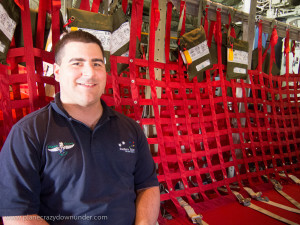 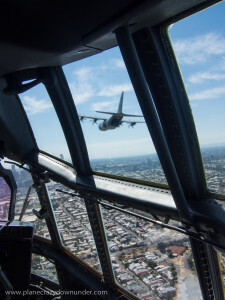 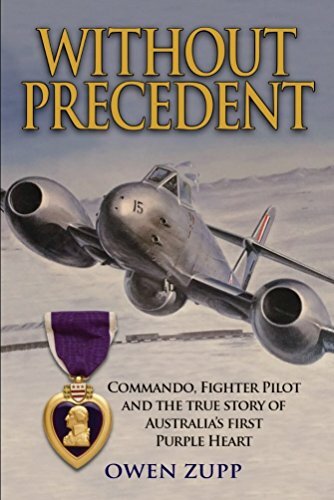 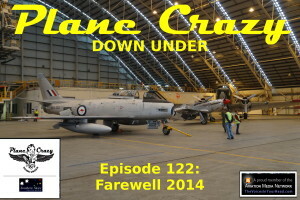 From Matt Hall and the long awaited return of the Red Bull Air Race to our media flight in a pair of C130Js over Melbourne to promote the RAAF’s Centenary of Military Aviation air show, this episode really got us exited for the year ahead. 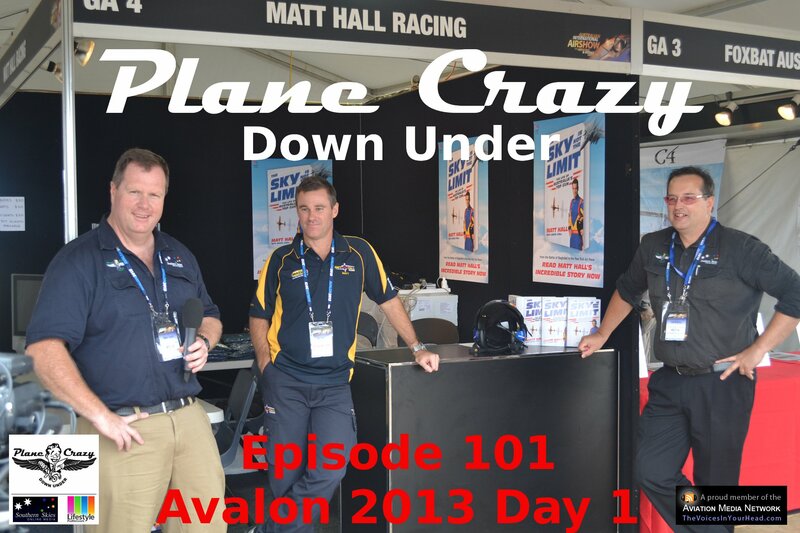 0:12:35 – We chat with Matt Hall about the long awaited return of the Red Bull Air Race and get lots of great info about the changes to the race itself, his new team, how they’ve been preparing and the telemetry system he’s using.